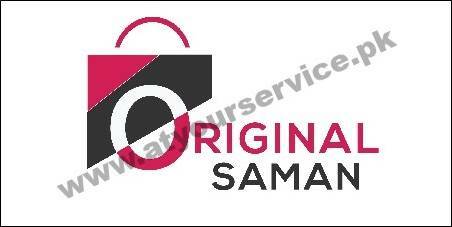 OriginalSaman.pk is an Online Shopping Store in Pakistan. Now you can shop online easily from our website with the comfort of your home. We are selling Costumes, Toys, Electronics, Watches, Mobile Phones, Batteries and much more at the best price and discounts. Find a wide range of all latest wedding jewelry for brides at the genuine price with the best quality. 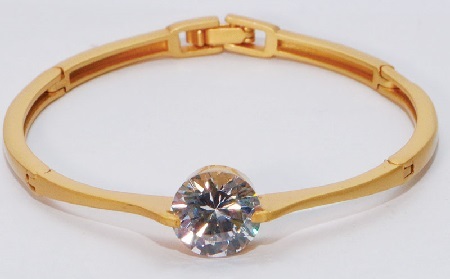 We provide replicas of all the latest and expensive jewelry with various designs. Cash on Delivery (COD) facility is available for all locations in Pakistan. Next day delivery will be ensured. Delivery Charges will be added to the given price.